The biggest player in the Silicon Valley data center market is about to get bigger. Digital Realty will build a new data center adjacent to its cluster of facilities in Santa Clara, the company announced this morning. The company will invest $75 million to build a six-megawatt data center at 3205 Alfred Street in Santa Clara, which is scheduled for delivery in the first quarter of 2018. The new inventory arrives as Silicon Valley is facing a shortage of data center space, with a limited number of large footprints for hyperscale providers. 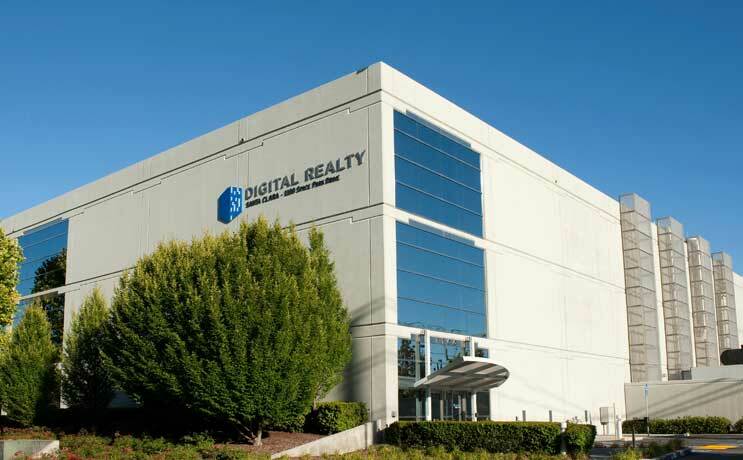 Digital Realty’s Silicon Valley portfolio spans 17 properties, more than 2 million square feet of space and 99 megawatts of IT load, all in close proximity to three Silicon Valley Power sub-stations. The company’s Santa Clara facilities are almost fully leased, prompting the need for additional inventory. The new Alfred Street location is near the heart of that cluster of facilities, which is anchored by one of the Valley’s major connectivity hubs at 1100 Space Park Drive. Digital Realty addresses that need with its Connected Campus concept, which uses fiber to connect distributed data center capacity to connectivity hubs in major markets. That includes Santa Clara, where nearly a dozen Digital Realty data centers reside in the neighborhood around Space Park Drive. 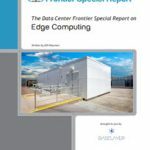 Santa Clara has long been the Data Center Capital of Silicon Valley due to competitive power pricing from the municipal utility, Silicon Valley Power, whose rates are significantly lower than the cost of power from PG&E in surrounding towns. That’s why there’s 34 data centers located in a three-and-a-half square mile area within Santa Clara. “We’ve always seen this as a critical market, with vibrant demand,” Sharp said. That’s one reason why Microsoft has just bought land for a major campus in San Jose. Sharp said Digital is also scouting for properties to provide future growth for its Silicon Valley customers.